Arrived 4-09-12. Complete car will be dismantled. 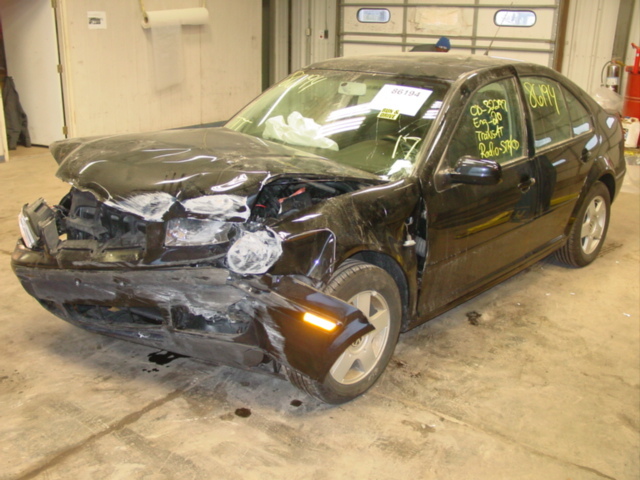 just in 7-9-08 yellow gli with dsg,13k miles 2.0t engine all parts are up for sale. JUST IN 11/12/08 CLEAN TITLE. HIT LIGHT FRONT AND REAR. 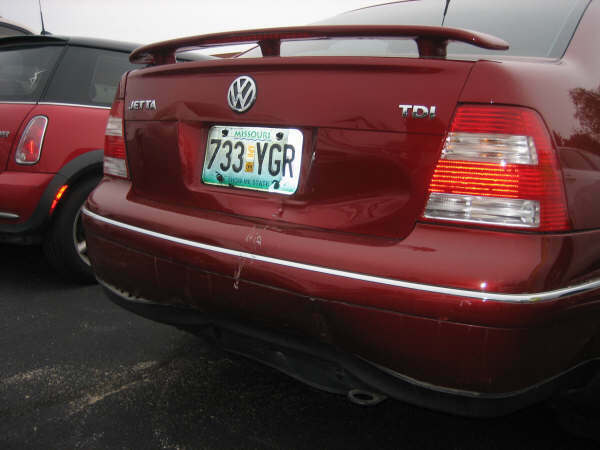 DAMAGED REAR BUMPER,APRON,TRUNK LID. NO BAGS DEPLOYED ONLY 51K MILES. DEEP RED IN COLOR,MINT TAN LEATHER INTERIOR. Arrived 4-27-12. 136k miles. Tan leather. 1.8t automatic. Awp engine code. Clean title. JUST IN 03 JETTA GLS TDI 5SPD 144K MILES,NEW TIRES VERY CLEAN, MOTOR HAS 4 BENT RODS SO YOU COULD EITHER REPLACE RODS OR BUY A USED SHORT OR LONG BLOCK AND ASSEMBLE. IS FOR SALE AS IS OR COMPLETE. CLEAN TITLE. STILL RUNS,120K MILES GREAT PARTS CAR. LEATHER INTERIOR,AUTOMATIC,RUNS AND DRIVES---PARTS CAR. clean title never wrecked. just in 7-01-09. needs a bottom end and i am currently fixing it. 6k miles on fresh reman trans. Dark blue in color,black cloth interior. ARRIVED 5-25-12 00 JETTA VR6 103K MILES. RECENT TRANSMISSION REBUILD CLEAN INTERIOR. CAR WILL BE PARTED OUT. 136K MILES,RUNS & DRIVES. NEEDS COOLERS,BAGS,REAR BUMPER HOOD ETC. JUST IN 5-12-08. 99.5 JETTA TDI 5SPD 185K MILES, DIESEL GEEK SKID PLATE, RUNS AND DRIVES---GOOD ENGINE,TRANS,BLACK CLOTH INTERIOR READY TO PART OUT. great parts car,runs and drives. being parted in april. LIGHT FRONT HIT,BAD AUTO TRANS WHICH IS GETTING A MANUAL SWAP THEN CAR WILL BE FOR SALE. great parts car hit in front,good bags,engine,5spd just needs a reverse gear,power windows.